Synchronicity, as Carl Jung first explained, is an experience whereby events are “meaningful coincidences” which have no causal relationship but seem to be meaningfully related. 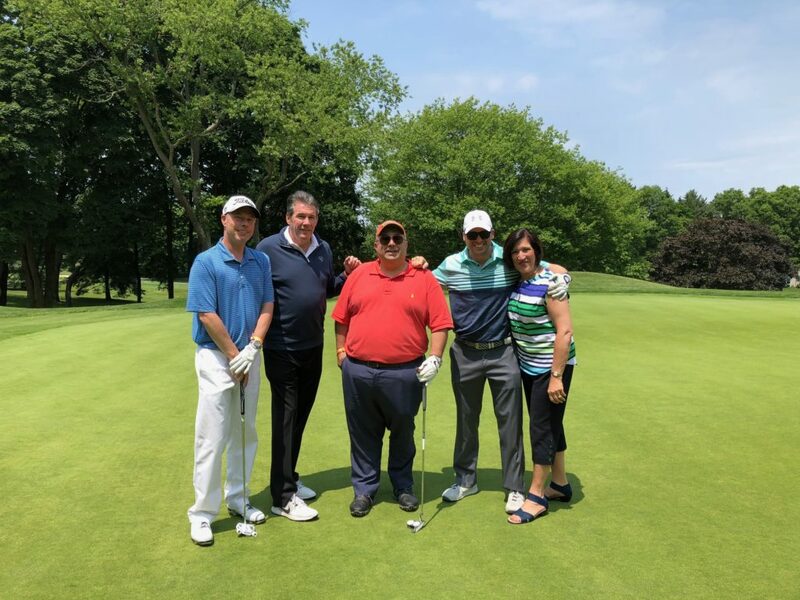 In no other instance could this be more apparent than how the Michael Magro Foundation’s annual Golf Outing, which took place June 7 at the Cold Spring Country Club in Huntington, came into being. 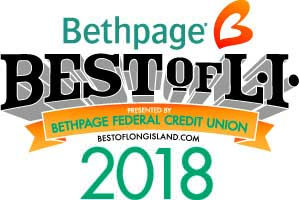 For the full article from Hicksville News, written by Patty Servidio, click here.